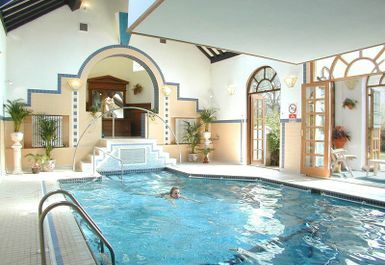 Miracles Gym and Spa in Gosport is a ladies only facility boasting excellent gym equipment as well as luxurious spa facilities. 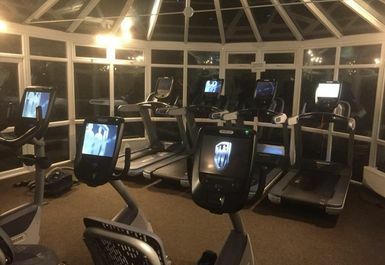 The gym floor stretches out into a fantastic, bright room with large windows int he 'conservatory' with plenty of cardio equipment and weight training equipment. 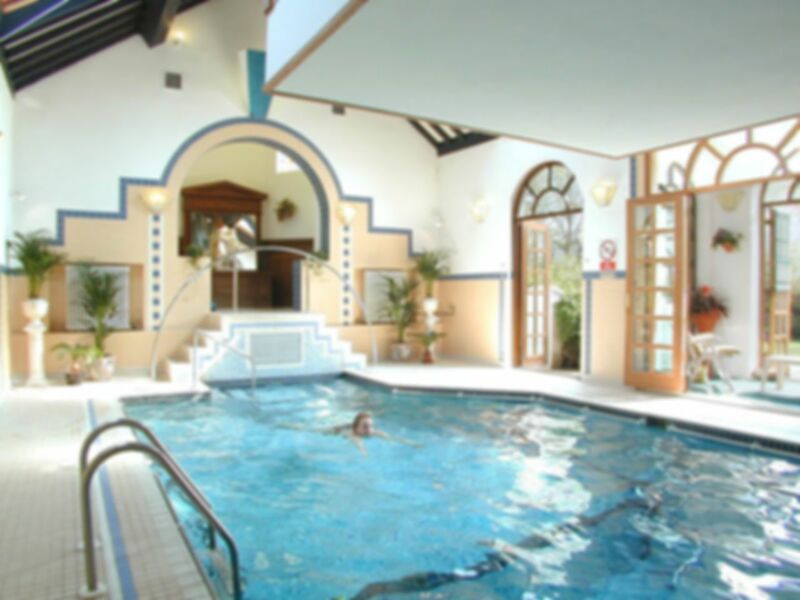 Also included in your pass are some fantastic spa facilities with a luxurious swimming pool so make sure you bring your swimming costume to swim lengths or simply relax! 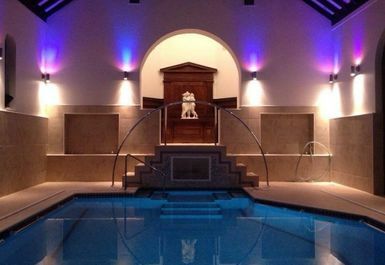 The club also has a fantastic jacuzzi, the perfect relaxation remedy and why not finish your session with some time in the sauna? Conveniently located on Anglesy Road, the number 11 bus stops just down the road. It was on Saturday. Lady at reception was doing the cover. So not usual service I guess. The equipments at the gym are top class never seen anywhere in the world. However the rest of the facilities were below average.